HomeAll Posts...Freeletics: Get Fit Anywhere, No Equipment Needed! If gyms are stressful and too much of a cliché for you, try freeletics! 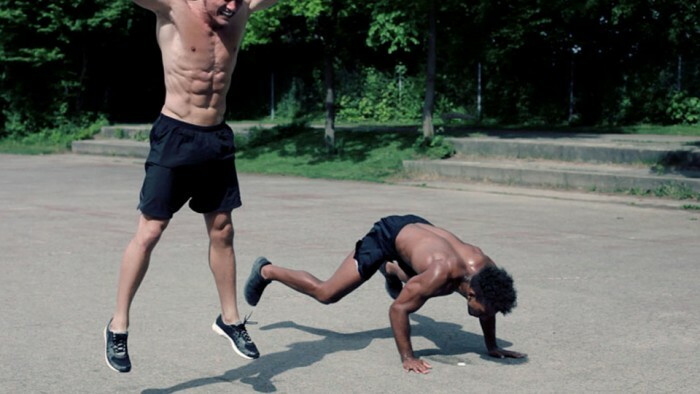 It is a new training method that is somewhere along the lines of Crossfit and HIIT but the workouts are done outdoors or basically anywhere with a big space. You won’t need any equipment except for a yoga mat, a good pair of sports shoes and a big bottle of water. Expect to do personalised and quick (about 3-30 minutes) high intensity moves according to the coach or workout of the day which are aptly named after Greek Gods such as Aphrodite, Venus and Zeus. Like every high intensity workout, it’s best take it at your own pace if you are a beginner to avoid injuries. If you have any health issues, it is best to consult a doctor before trying out. Is it for guys or girls? It’s for anybody. 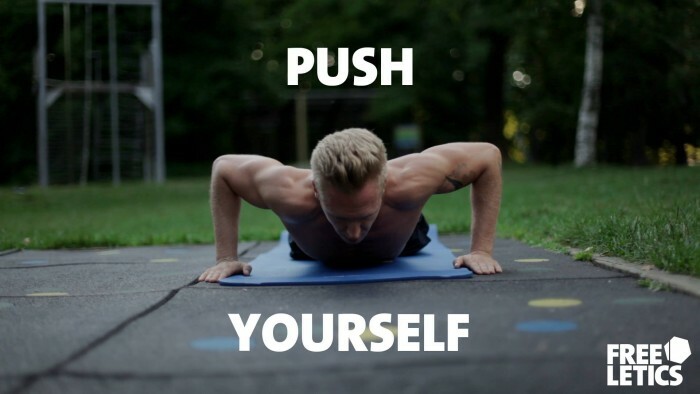 It doesn’t matter what gender, age or size you are because you are using your own body weight to train. Everybody’s body will go through a transformation that will surprise you if you work out consistently. What will I be doing in a typical freeletics class? There are 3 types of training methods: workouts, exercises and runs. The workouts can be from the preset Greek Gods ones or a customized one according to your body. 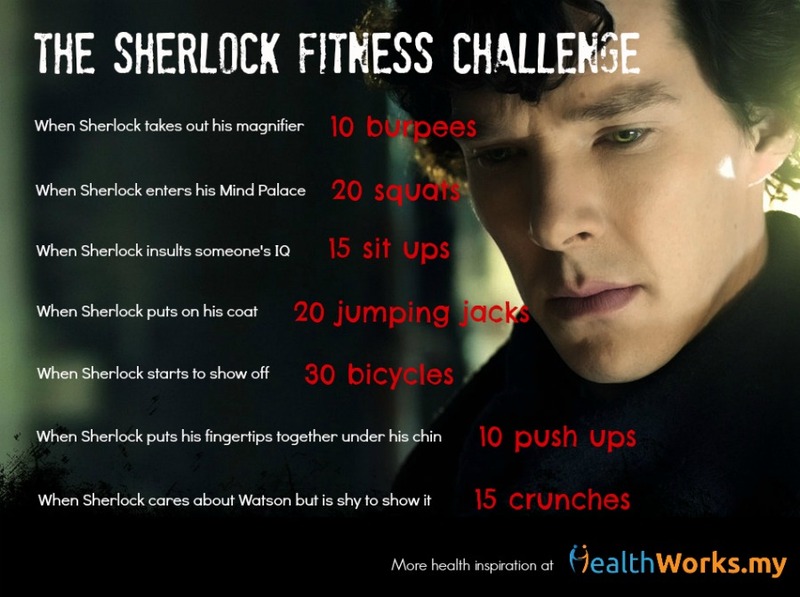 The rule is to complete the workout at the exact order and number. The amount of repetitions you will make for a certain move is called the exercise. Your coach or workout will set a given amount of exercise you need to do for each move that will either train your speed, stamina or strength. Running is essential in freeletics training because it helps build cardiovascular endurance and it’ll aid in your strength training program too. The run could be a short-burst sprint to long distance run, depending on your coach. From those 3 training methods, your coach will either focus on moves that will help your strength, cardio and a mix of both. 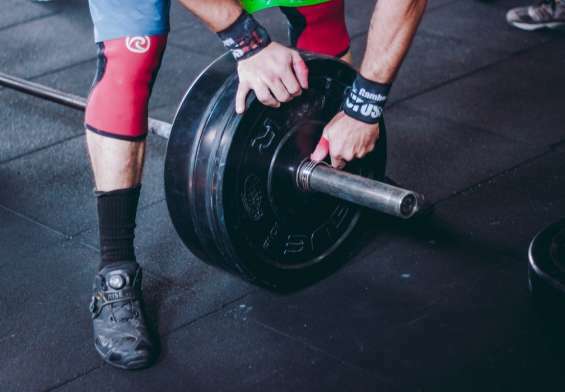 But the main goal of a freeletic workout is to execute the training program as fast as possible and that’s how your performance will be measured too. If you are a beginner it is best to train with a professional trainer or join those group training sessions. That way, you know you are executing the moves in the correct form and you get to meet new friends. If the locations are too far out for you, you can check out the Freeletics website or download the Freeletics training app on Google Play and the App Store to start your training wherever you are. You can track your progress through this app and who knows, you might form your own community too! Have you done freeletics before? Feel free to share your freeletics journey here or on our Facebook page!